Synopsis, Our Opinion: Great Zinfandel and one that we would strongly recommend to wine drinkers who say they don’t like Zinfandel. 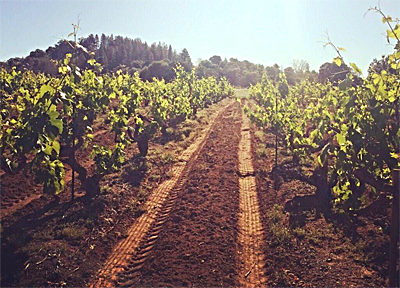 Producer/Winery: Turley Wine Cellars; Plymouth, California. Geographic Appellation,, Region, Country: Amador County; Sierra Foothills, California. Purchased From: Turley Wine Cellars tasting room; Paso Robles, California. Opened and decanted one hour before drinking. Clear, lighter than expected ruby color with the same color rim. Earthy, very fruity cherry and cranberry aromas with lots of cinnamon spice in the background. Robust, tart, smooth & spicy mouth-feel, the light side of a full body and a 100-grit texture. 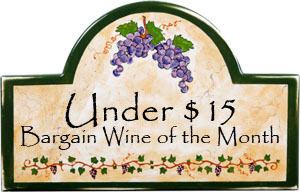 Potpourri of ripe fruit flavors…dark cherry, plum and blueberry with lots of sage and peppery spice. Well integrated crisp acidity, leathery tannins and an unusual dry bitter finish that ended with a slight mineral taste. Not the usual BOLD Turley Zinfandel…in addition to the rich dark fruit there was an abundance of earthy and spicy tastes and a noticeable shot of chocolate from start to finish. Great Zinfandel and one that we would strongly recommend to wine drinkers who say they don’t like Zinfandel. 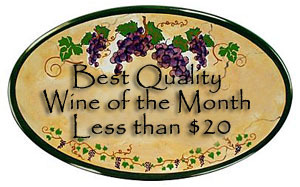 See also our reviews of other Turley wines.